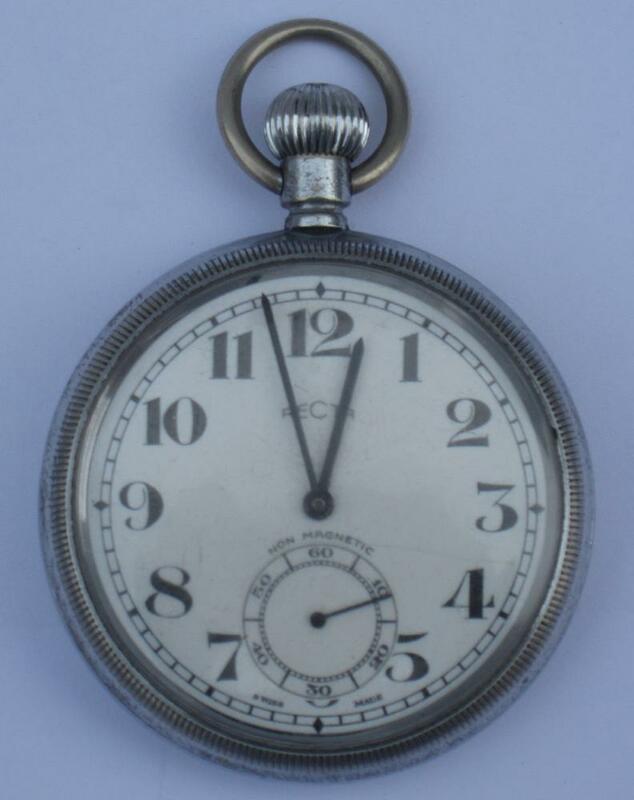 BR(S) Guards Pocket Watch Engraved BR(S) 5690. BR(S) Guards Pocket Watch Engraved BR(S) 5690. Needs Attention Not Working.